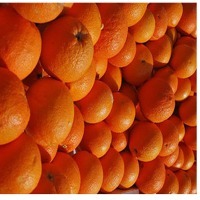 Browse orange suppliers by country and region. 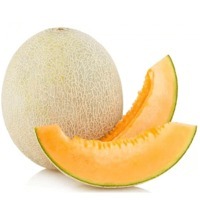 Melon (Orange) : 1 x 20' container, specified to buyers requirements. Orange : 1 x 20' container, specified to buyers requirements. Short on time? 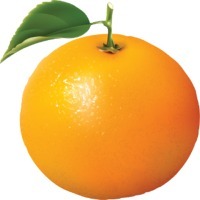 Let orange sellers contact you. The orange is the fruit of the citrus species Citrus sinensis in the family Rutaceae. 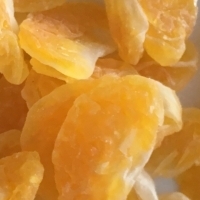 It is also called sweet orange, to distinguish it from the related Citrus aurantium, referred to as bitter orange. 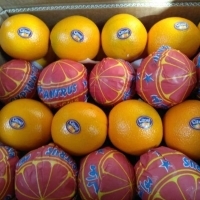 The sweet orange reproduces asexually (apomixis through nucellar embryony); varieties of sweet orange arise through mutations and the Egyptian Orange is the best as all importer know, so we are proudly exporting all over the world and gain much more clients. 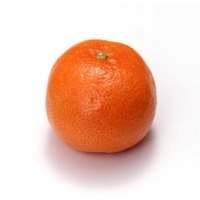 Orange : Orange color is bright, sweet and sour, generally orange, is one of the most common fruit in people's life, peel can be used as medicine. Orange sweet acid, warm, into the lungs. 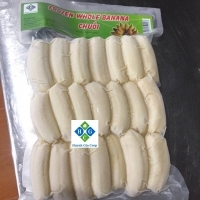 The main treatment of chest stagnation, vomiting, Eat less, stomach yin deficiency, mouth thirst, Hyperactivity cough and excessive drinking. With appetizers, thirst quencher lungs effect. 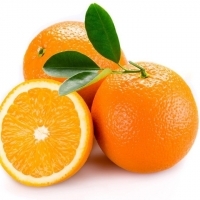 Orange nutrition is also very rich, an orange almost every day to meet the human body needs vitamin C content. And the orange contains more than 170 kinds of plant compounds and more than 60 kinds of flavonoids, most of which are natural antioxidants. 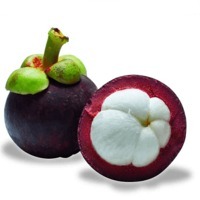 Organs rich in nutrients are hypolipidemic, anti-atherosclerosis and other effects, the prevention of cardiovascular disease in the great benefit. 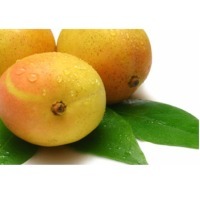 Juice contains a substance called "Norlylin", with the ability to inhibit and kill cancer cells, the prevention of gastric cancer. 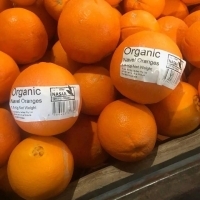 Orange peel was orange-red, flesh was granular, and grapefruit is very similar. Orange peel thin meat, juicy sweet and sour, peeled orange orange water can overflow. 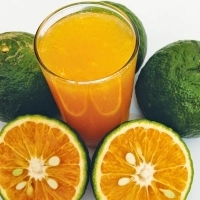 Citrus fruit nutrient-rich, color and flavor and excellent, both fresh, but also processed into a variety of fruit juice-based processing products. 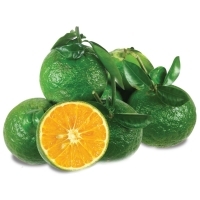 Citrus production is the first of the fruit, citrus juice accounted for 3/4 of the juice, widely favored by consumers. 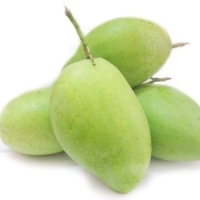 According to the Central Health Research Institute, citrus per 100 grams of edible parts, containing 0.05 mg of riboflavin, 0.3 mg of niacin, 16 mg of ascorbic acid (vitamin C), 0.9 g of protein, 0.1 g of fat, 12 g of sugar, 0.2 grams of fiber, 0.4 grams of inorganic salts, 26 mg of calcium, 15 mg of phosphorus, 0.2 milligrams of iron, and 221.9 joules of calories. 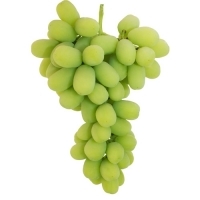 Orange carotene (vitamin A original) content after apricot, higher than other fruits. 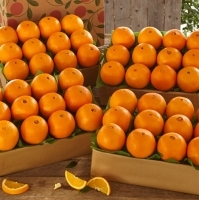 We export oranges from Spain and Egypt to the rest of the world. 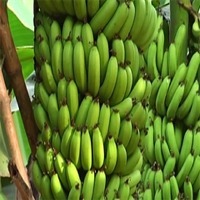 Different varieties, qualities, sizes and prices. We have availability during almost all the year. 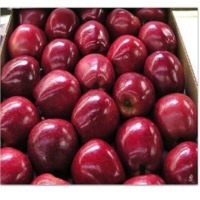 We just need to know what the client wants and we offer it immediately with the most competitive price. 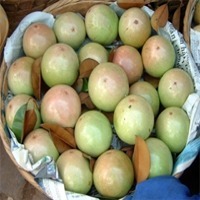 Directly from the producers and packing houses. 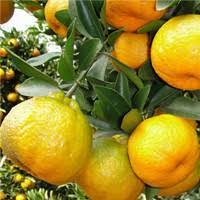 Our company is a 25 years experienced company exporting all kind of citrus.